The Ministry of Peace (MoP) yesterday held a consultative meeting with international donors to discuss on the strategy for long-term solution of displaced community members in Ethiopia. Representatives from UN agencies, development and humanitarian organizations as well as governmental and non-governmental organizations attended the meeting which focused on the reintegration of the displaced community. Stating that 650-700 million US dollars is required to return, relocate, and reintegrate the displaced people, Zeynu Jemal, State Minister of Peace said the support from the international community is therefore crucial. 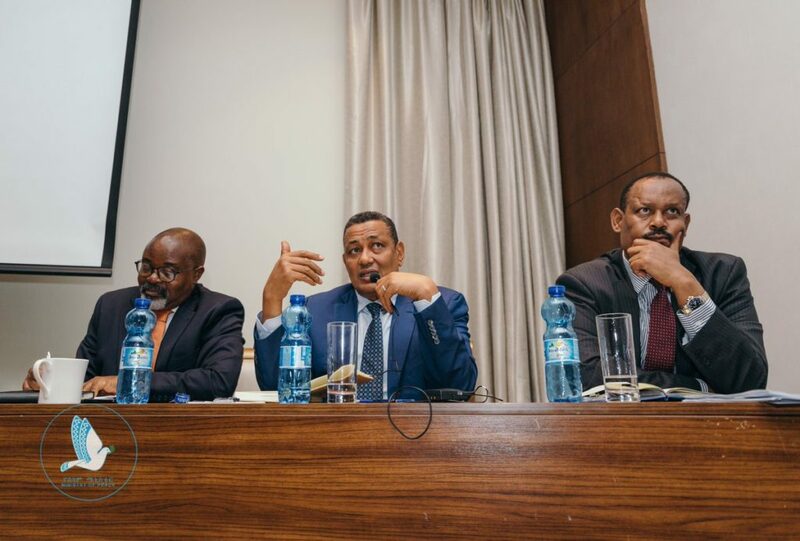 Works were underway with local investors to rehabilitate the displaced community, said Mitiku Kassa, Commissioner of the National Disaster Risk Management Commission, adding the government has put aside around 800 million birr for the reintegration process. The reintegration will be conducted in three phases and 800,000 people will return to their villages in the first phase that will take one month. The second and the third phases are expected to take six months and one year, respectively.